I did this conversion quite some time ago and have looked forward to painting it ever since - but never gotten around to it until now. 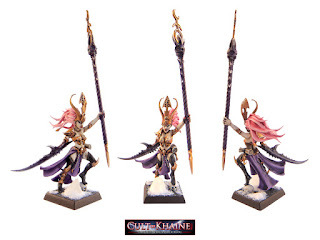 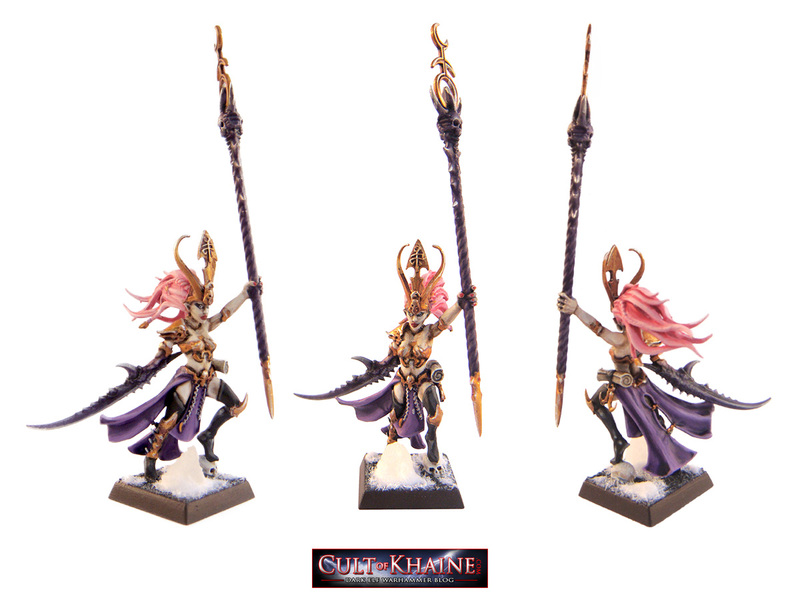 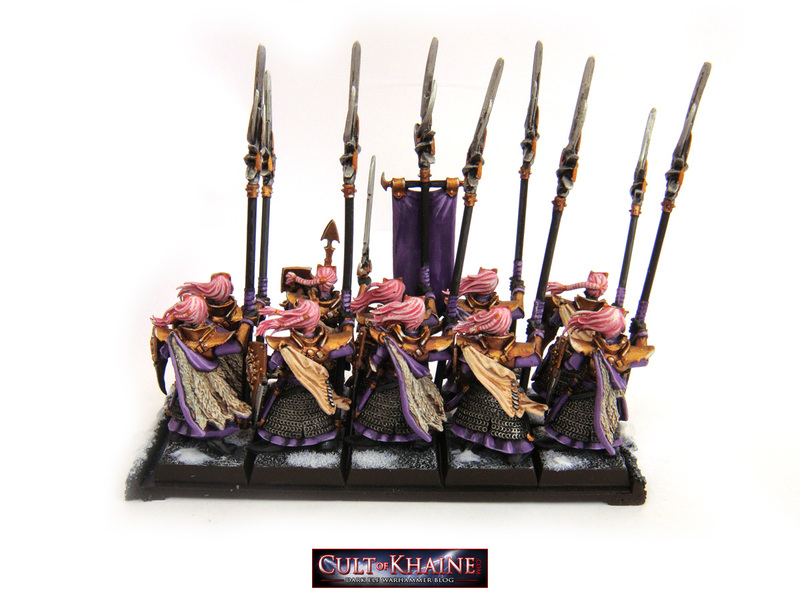 I know dark elves are not supposed to have mutations, but being a sorceress I could not resist the opportunity to use some slaanesh bits. I think for my next addition I will work on some more heroes for the army. The start of a new army! 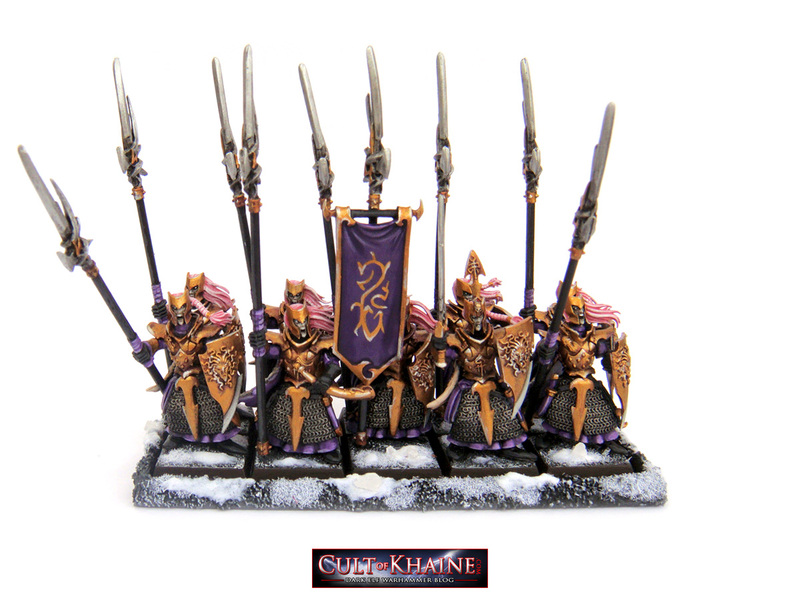 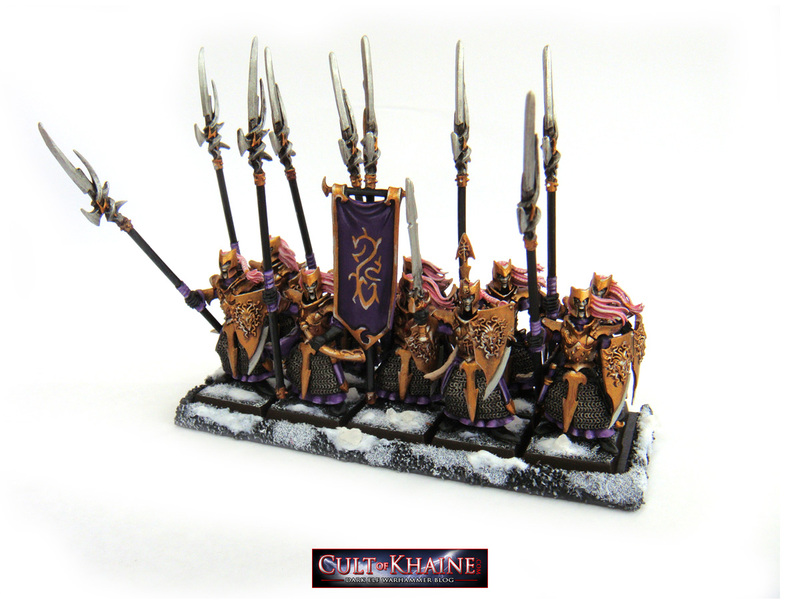 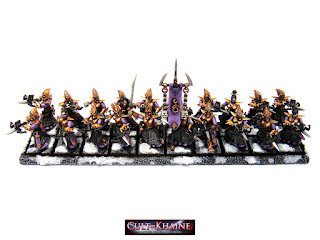 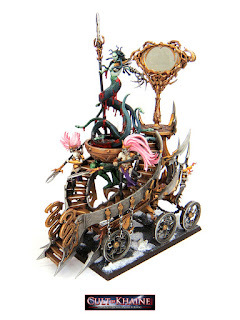 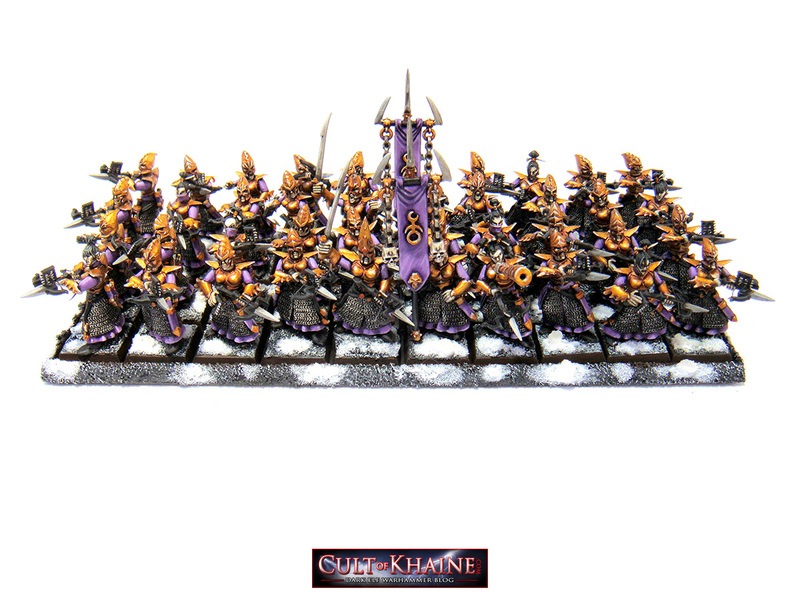 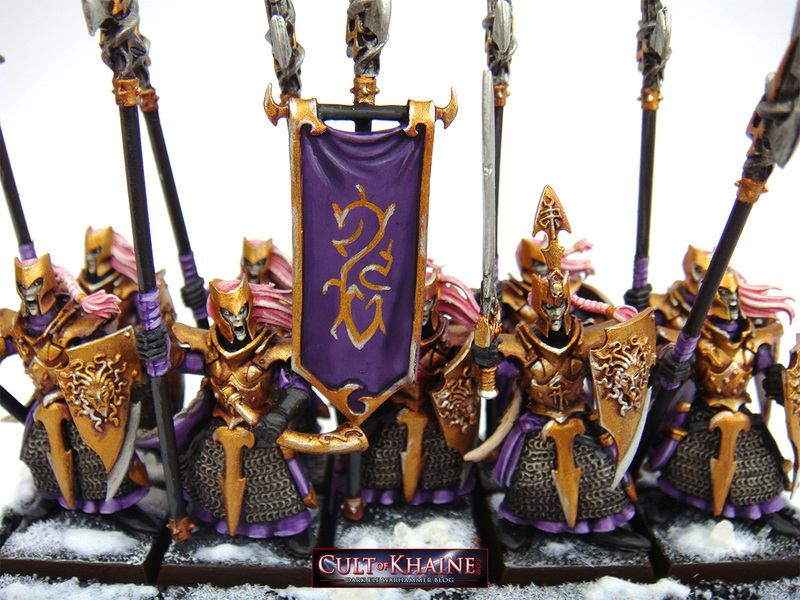 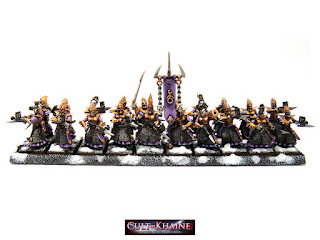 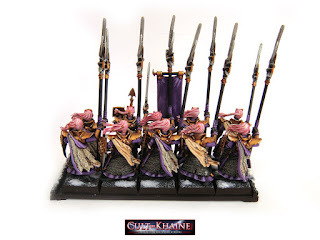 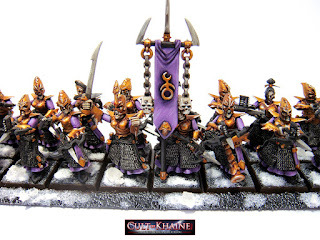 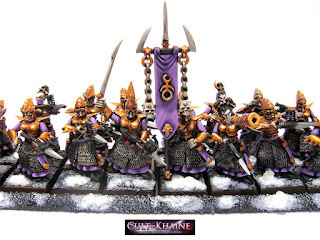 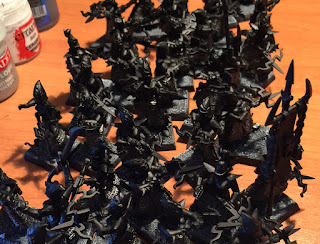 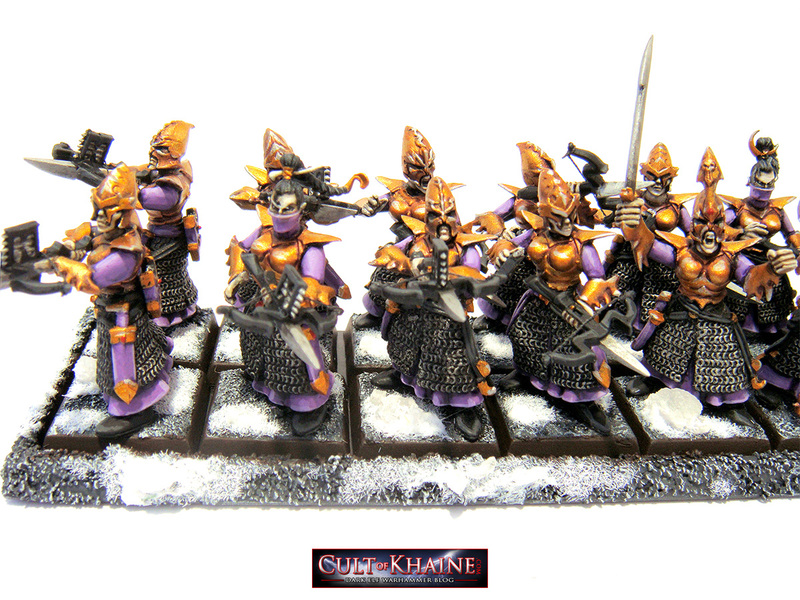 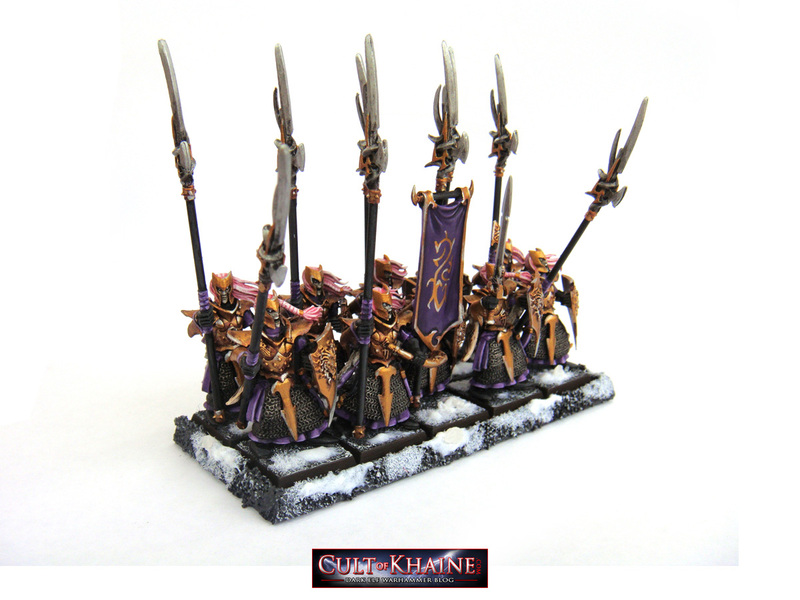 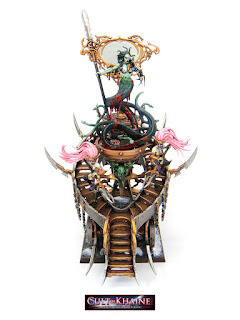 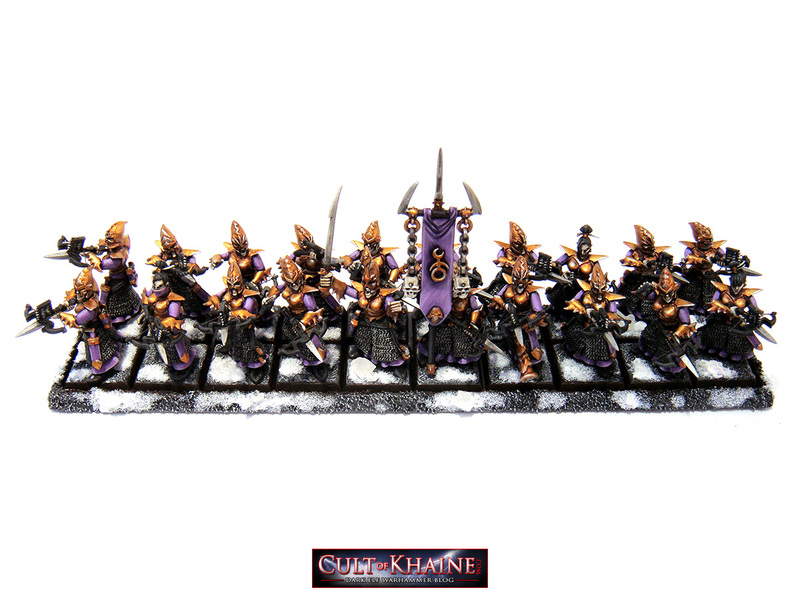 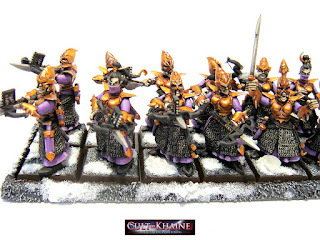 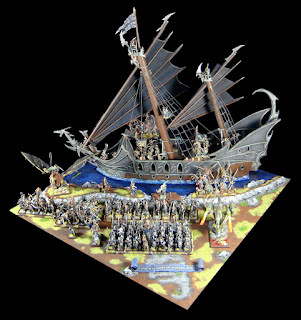 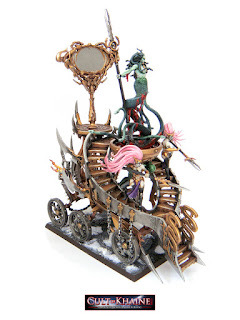 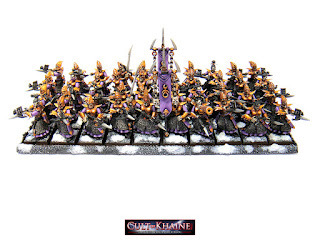 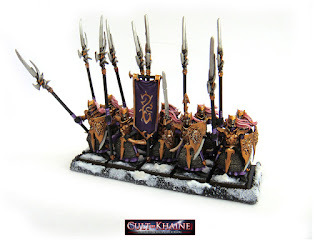 I have not posted for a long time - I have found some new inspiration and have decided to paint a new army! 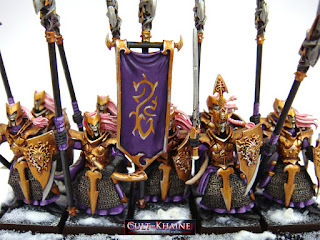 Hopefully some more posts to come.